Anovos’ own John Cooley joins us to talk Trek and Trek costumes. Or uniforms. – How did he get from the Air Force to Anovos? – Where did his trek into Trek begin? 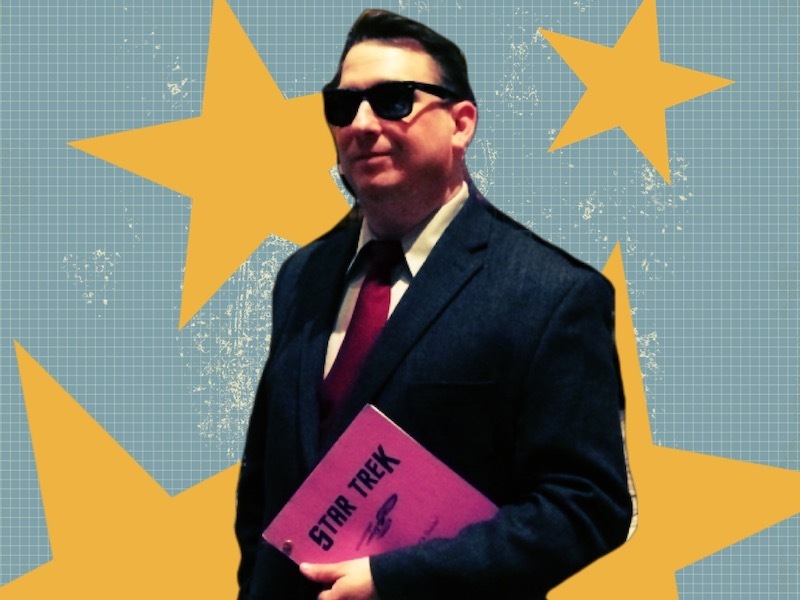 – Is a recreation of a kid’s Star Trek shirt for adults dressing up like Kirk? Or dressing up like a kid dressing up like Kirk? All of that and a lightning round, too!